KenyaPesa is an online money transfer firm established in January 2013. Our clients can send money to Kenya from abroad using our website and pay direct from their bank account or using a debit card. KenyaPesa services the fast emerging eCommerce market in Kenya, which feeds off three major resources available in Kenya. - A versatile mobile money transfer infrastructure. 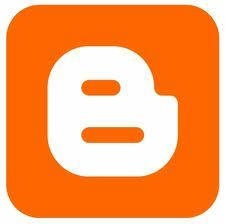 - Reliable affordable Internet services available in Kenya. KenyaPesa allows you to transfer money from Canada to Kenya easily, affordably and with utmost reliability. The money is delivered to the recipients via Mobile money transfer (Mpesa and Airtel Money), bank transfer or they can be collect it in cash from one of our agents. Our money transfer service is available 24/7 on your smartphone, tablet or computer. Our guaranteed currency exchange rate is always displayed on our website. The recipient will get the airtime recharge direct on their mobile phone. 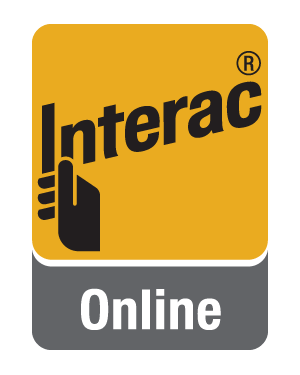 I get an error message when paying using INTERAC Online, what should I do? If this is the first time you are making an online payment to KenyaPesa you may get a message to contact your banking institution and a reference number. Please make sure you call the phone number(s) provided and provide the reference number. This is one-time step added step by your banking institution to protect your funds. Does the recipient need to pay any fees when I send money to Kenya via mpesa? KenyaPesa does not charge extra to Mpesa transfers. Please note that mobile money transfer providers will charge a fee for withdrawals. Can I send cash to Kenya on public holidays? Yes. Our website is available to send cash to Kenya 24/7 and Mpesa and Airtel Money services are available round the clock. In case of bank deposits the cash will be delivered the following working day in the morning. In case agent cash pick-ups will depend on availability of the agent at the recipient's location. How do I check the status of my money transfer? The status of your order is always displayed in your member area once you have completed making a payment. You will also receive an email confirmation when the money has been delivered to the recipient. You can also contact our customer support team at any time for assistance. How long does it take for the funds to reach the recipient? We guarantee to deliver the funds to the recipient within 24 hours or less. Do I get a receipt for my money transfer? Yes. When you complete making a payment to KenyaPesa, a copy of the receipt will be displayed for you to print or save on your local computer.